Although it’s easier to avoid thinking about potential health and safety inspections and the steps you’ll need to take to be prepared in the case of a regular OSHA visit, ignoring the reality of a possible inspection will leave you scrambling at the last minute. Here are three tips on how to stay prepared and safe ahead of a potential OSHA visit. 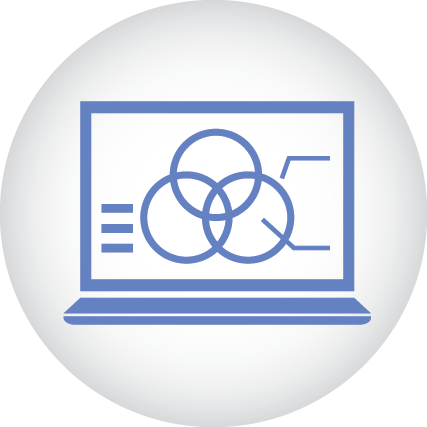 Stay in the know about upcoming health and safety regulations. 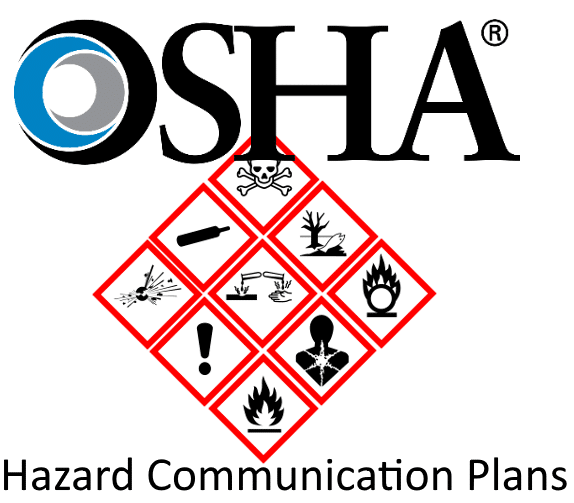 When OSHA intends to issue a new ruling or standard, they often will post draft copies on their website and/or ask for public commentary. When the actual regulation does come out, the agency is also typically fairly strict about enforcing it for several months thereafter. 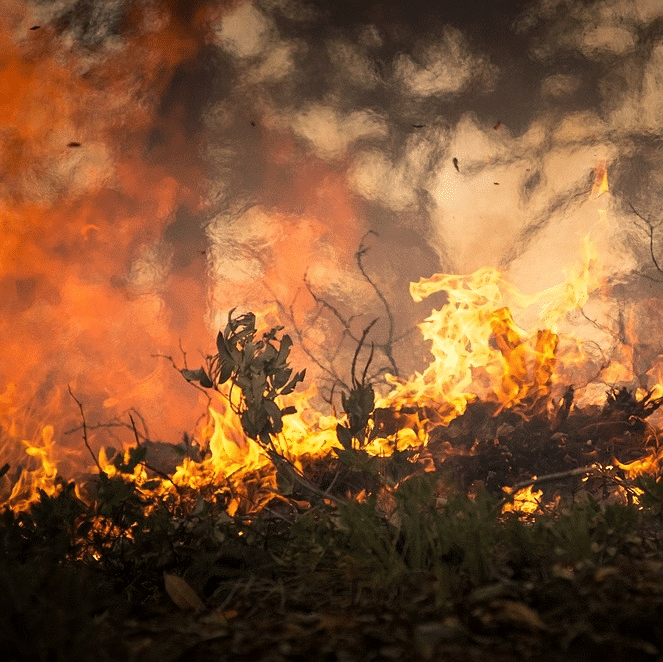 Understanding changes that might come soon will help you move quickly to remedy these new hazards before they occur. Pay attention to your industry. 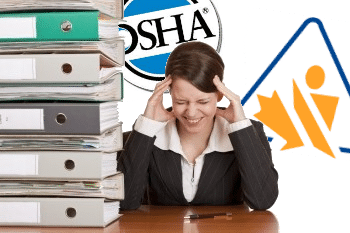 OSHA doesn’t often publish guides specifically aimed at the minutiae of each industry – you’ll have to comb through general guidelines to find out what needs to be done at each part of your company. The time you spend doing so will pay off when it comes to productivity and efficiency, as writing in necessary steps to your health and safety plan will be easier along the way than it would be to try to address them all at once in a hurry. Get your paperwork done. All companies with more than ten employees who are not subject to specific OSHA exemptions need to have a written log of all occupational injuries and illnesses. There are possible also specific forms that you need to fill out based on your industry (see point #2! ), that you’d need to have ready ahead of time in the event of an OSHA inspection. 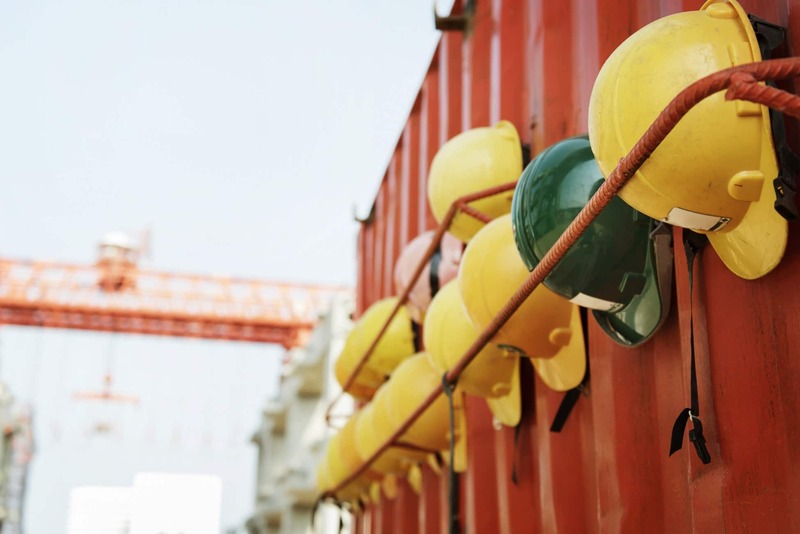 Making sure that your employees stay safe should be the number one priority, and so keeping ahead of health and safety regulations will help you in more ways than just being prepared for an inspection.